Climate shapes the life around us. At the poles, thick fur coats and layers of blubber enable animals to withstand bitter cold. 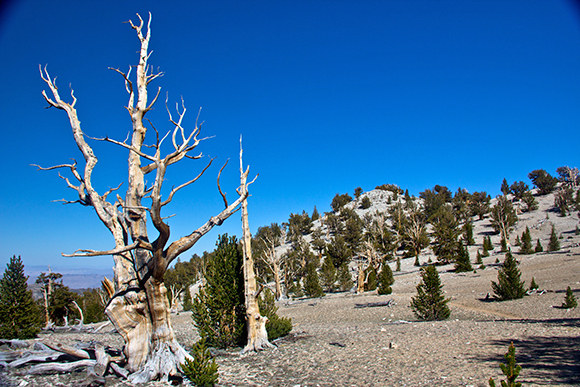 In deserts, small and drought-resistant leaves help plants survive extreme aridity. Climate has strong but less obvious effects on life elsewhere. The reach of marine fog dictates where coast redwoods can survive—but is that changing with global warming? The San Bernardino flying squirrel is no longer found in many of its historic haunts; whether that’s due to development or warmer, drier years remains unknown. If one blue oak in California enjoys a banner acorn production year, the same will be true for just about every blue oak in the state—a phenomenon that seems to involve spring temperatures and precipitation. Reliable weather data are key to answering these and innumerable other questions about California’s wildlife. Measurements of temperature, humidity, rainfall, and other climate factors help researchers determine where species are found, what strategies they use to survive, and how species are faring in a changing climate. 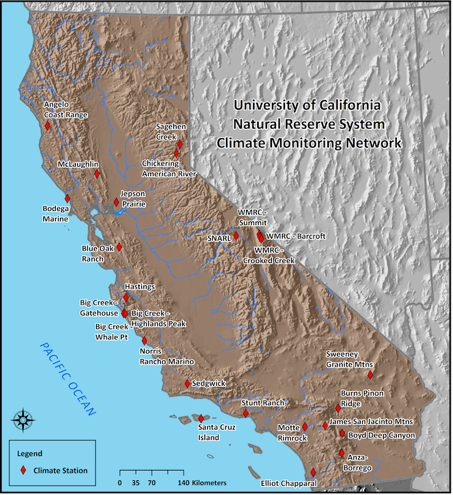 The University of California Natural Reserve System (NRS) has established a network of climate monitoring stations at 26 protected natural places across California. Because NRS reserves are visited by thousands of research scientists per year, data from the network will complement a tremendous amount of natural science research. The automated stations will provide high quality climate information about some of the best-studied landscapes in the state. The stations are located in habitats as diverse as the landscapes in the 38 reserves of the NRS, including conifer forests, desert, Central Valley grassland, coastal shoreline, and many other ecosystems. The stations are all constructed from similar, high-precision equipment and use the same set of data collection protocols. Uniformity helps ensure that information collected by every station in the network is comparable and not due to technical differences. “The network offers science a powerful combination: quality environmental data paired with decades of detailed ecological observations. Researchers will be able to make stronger inferences about how climate impacts the abundance and distribution of animals, plants, and their communities. And scientists will gain a new understanding of how climate shapes individual species and ecological communities,” says UC Berkeley professor Eileen Lacey, faculty director of the NRS’s Hastings Natural History Reservation. All information gathered by the network is publicly available at the website of the Desert Research Institute. 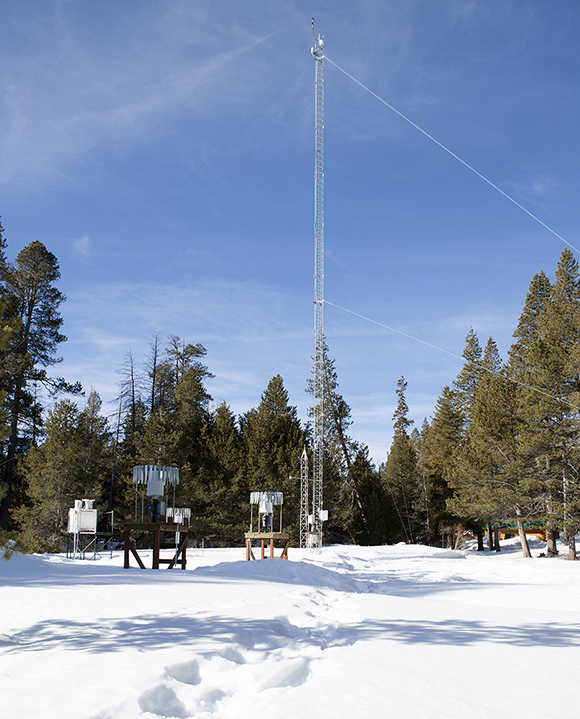 The Institute already hosts weather station information for a number of major science organizations, including the Western Regional Climate Center, one of the nation’s six regional climate centers. The information is gathered nearly in real-time, and can be seen and downloaded by anyone. 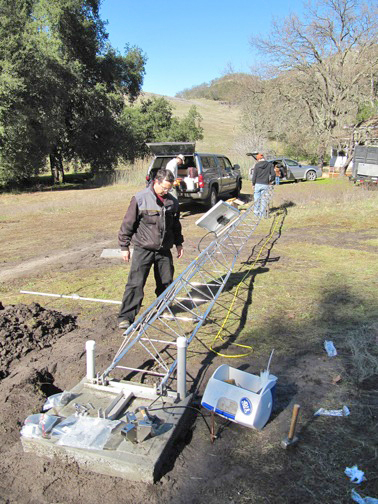 Nineteen of the weather stations were funded by the National Science Foundation’s Field Stations and Marine Labs Facility Improvement Program. They join seven similar NRS climate monitoring stations that have already been streaming information to the Desert Research Institute. 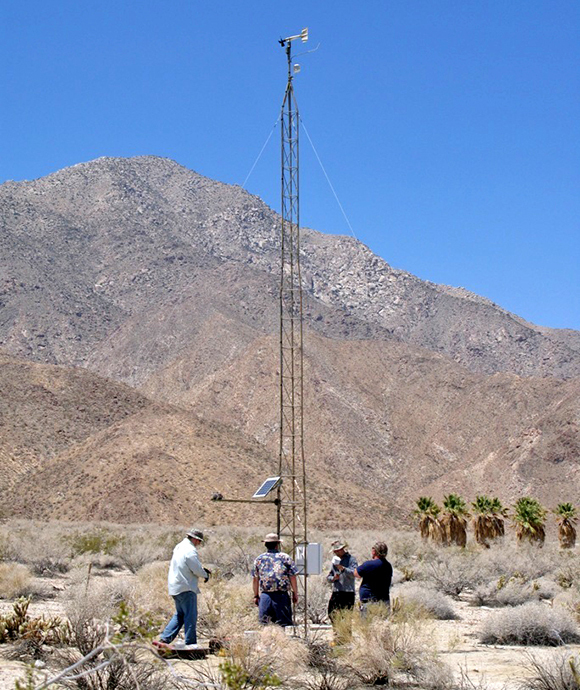 The NRS’s climate monitoring network is the result of a collaborative effort between the UC NRS, the Desert Research Institute’s Division of Atmospheric Sciences, and the Western Regional Climate Center of the Nevada System of Higher Education.